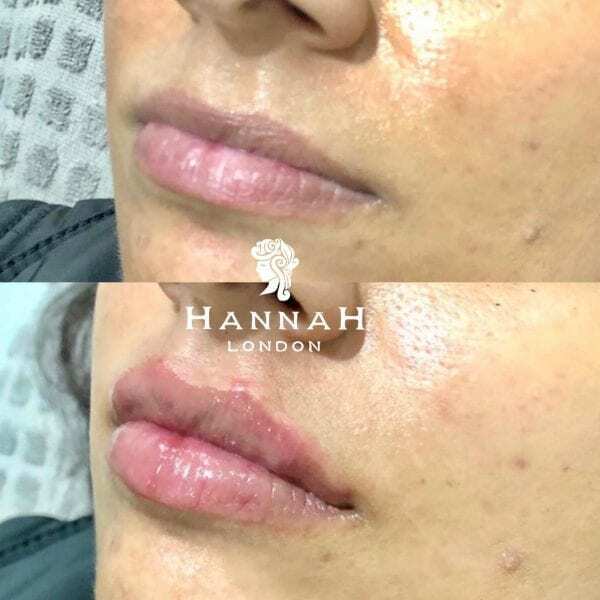 Lip Filler Offer – Last Week! 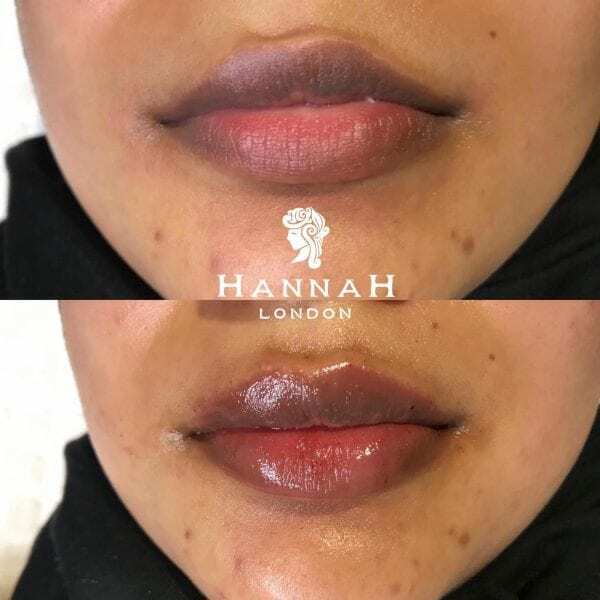 Our lip filler offer ends on Valentine’s Day 2019 – call us on 02082026187 or book online to get 40% off lip fillers while availability lasts. Perhaps this can be a Valentine’s present for your beautiful beloved? Hannah London is a luxurious doctor-led medispa in Colindale that is an award winning aesthetic paradise. Named a ‘Salon of Distinction’ in 2018 by Salon Today magazine and with over 100 five-star Google Reviews, your lips will be plumped perfectly by our resident doctor. 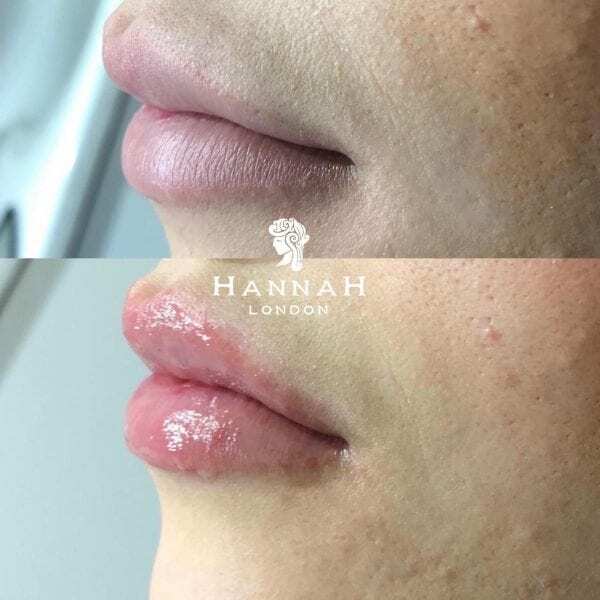 We only used the industry-leading Juvéderm for our lip fillers following a consultation with the doctor and the application of a numbing cream. 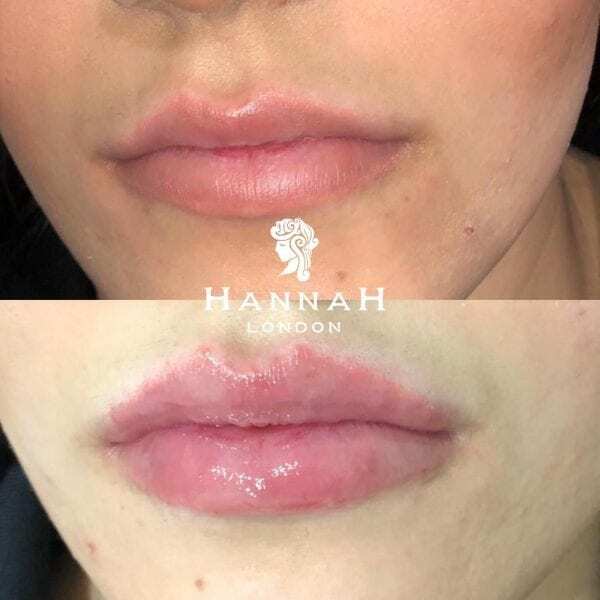 Read on below to see some of our most recent before and after lip filler pictures as well as reading some of our client reviews. *Disclaimer: Actual results and patient experience may vary. | Website by Click City Solutions.